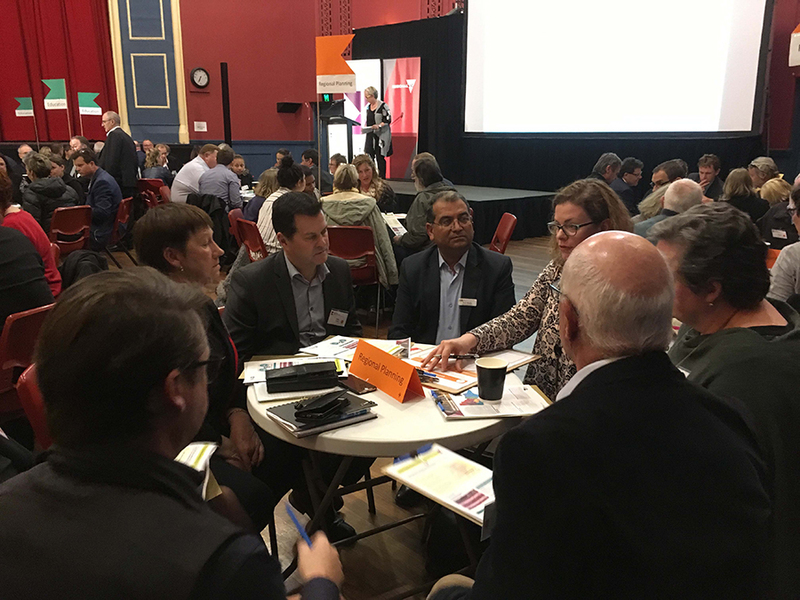 The Wimmera Southern Mallee Regional Partnership consults and engages with its community throughout the year (with workshops and meetings), but over the past few years, the annual Regional Assembly has provided a large forum and focus for such engagement. 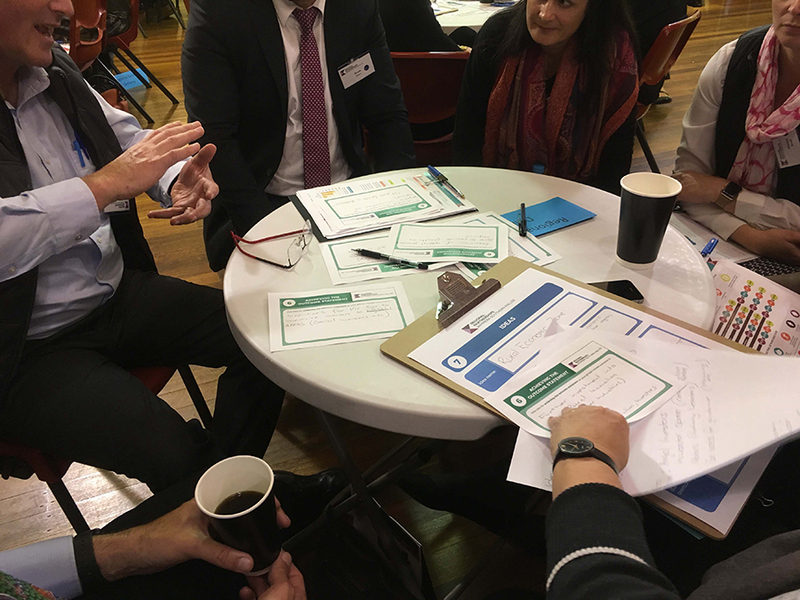 Read about the Wimmera Southern Mallee Regional Assemblies below. 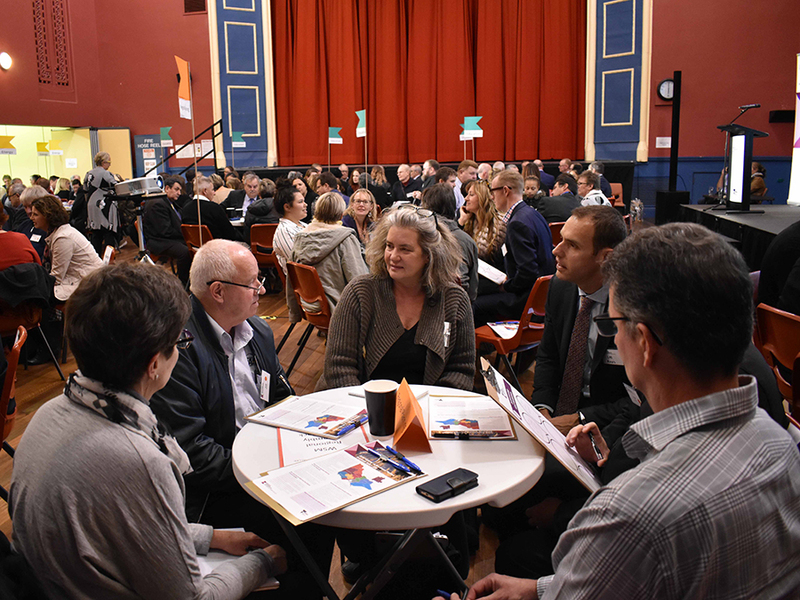 The 2018 Wimmera Southern Mallee Regional Assembly was held on Wednesday 30 May in Stawell and was attended by 200 people. 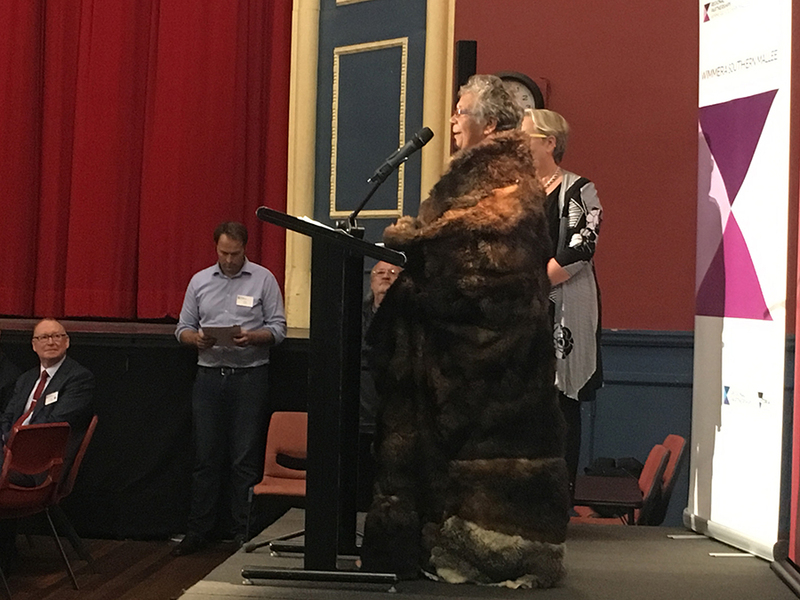 A report was sent to attendees. 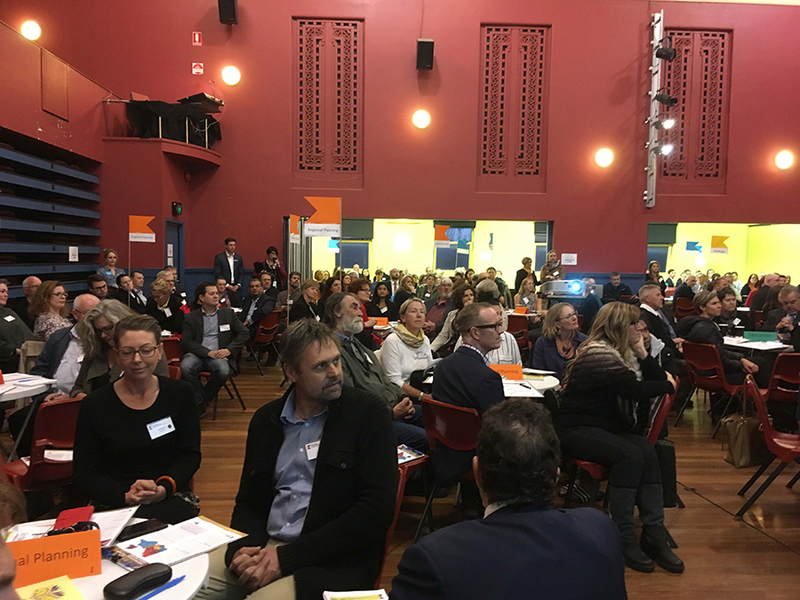 Around 200 people attended our 2017 Wimmera Southern Mallee Regional Assembly in Horsham in August 2017. 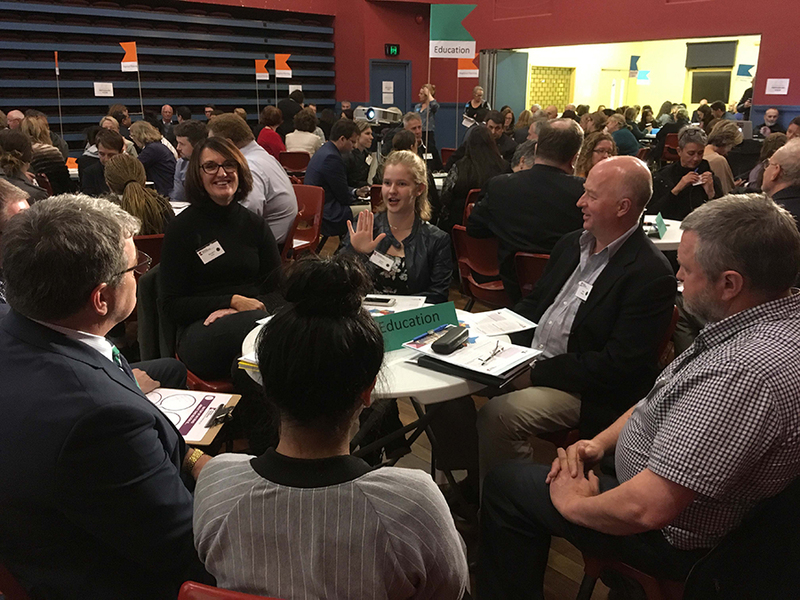 Held in October 2016 in Horsham, the first Wimmera Southern Mallee Regional Assembly was a great success with community members from all across Wimmera Southern Mallee taking part in shaping the future of their region. 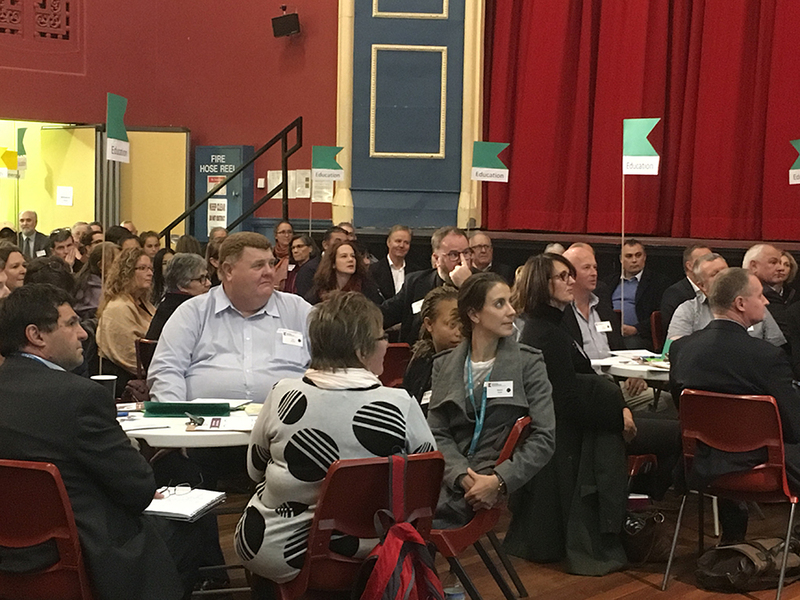 A document with key findings can be found here.